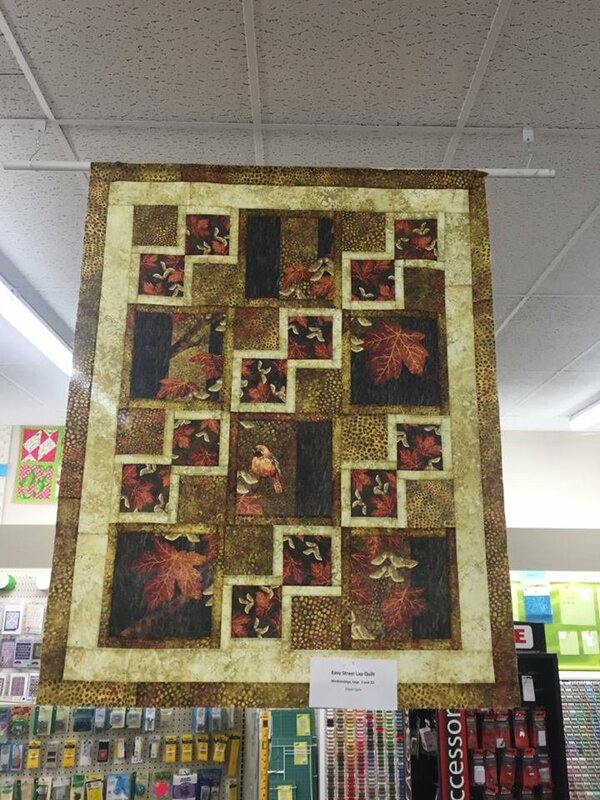 Join Kathy for this fun and easy lap quilt! Start with your favorite panel or large print as your focus fabric. Add 3 more fabrics to complete your top. Learn to fussy cut large and small squares, add your accents and there you go. Easy Peasy!